Semana del Amor celebrations at Valentine’s Day mean that this month everybody’s talking about Can Lluc. 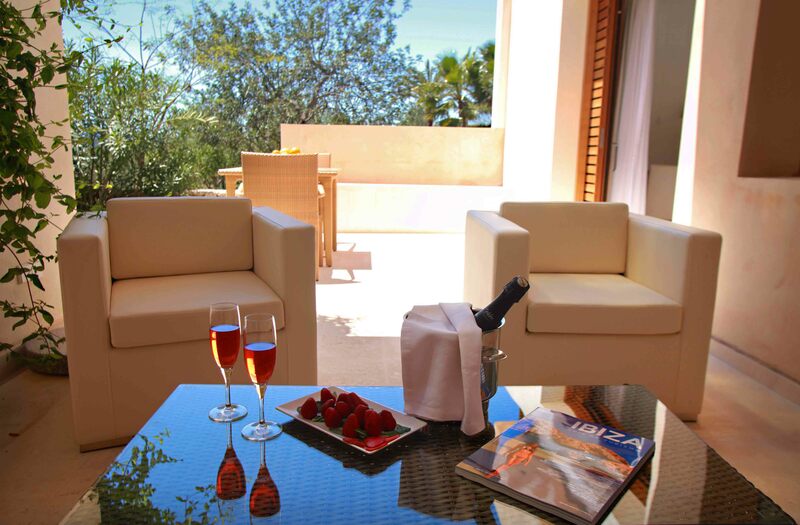 The crew over at LOVE, an online publication, have zeroed in on what it is that makes Can Lluc Country Hotel & Villas so romantic. They talk in a recent post about their preferred method of doing the couple thing: bespoke romantic getaways. 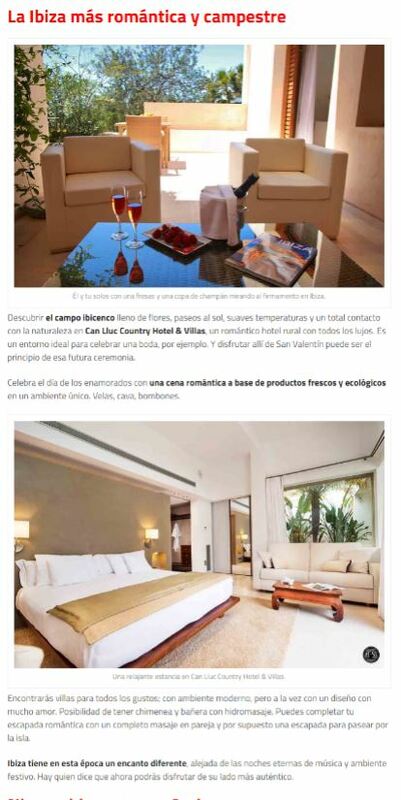 As well, the blogger behind “El Joven en el Tintero” takes note of Can Lluc’s special Valentine’s Day promo packs, asserting the perfect way to discover Ibiza in winter is by rediscovering romance.